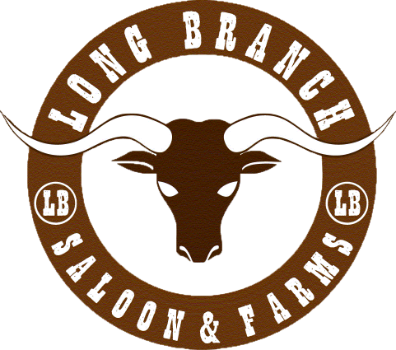 Featuring the original bar from San Francisco’s Palace Hotel, which survived the 1906 earthquake, the Palace Grand Parlor at Long Branch Farms is a history lover’s dream. Authentic museum pieces are displayed throughout, including a framed lock of Abraham Lincoln’s hair. A gem of a gathering place, this room often becomes the dance floor.